After the quake: Haiti's recovery. 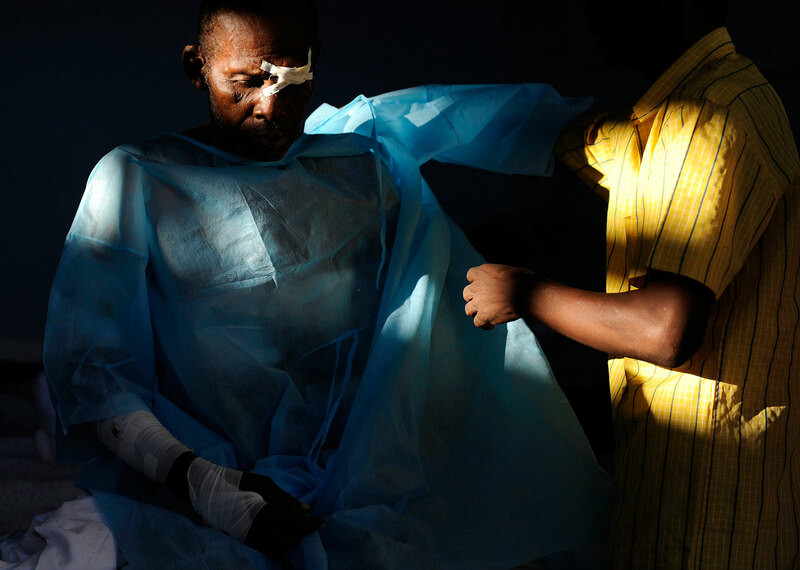 (3 of 12) A man has his injuries covered at the hospital in Delmas area of Port-au-Prince. The hospital has been overwhelmed by patients, lack of supplies, electricity and doctors since the January 12 earthquake.